Newly re-opened within Gastro+ on level 1 of The Centrepoint, Misato is a cut above its competition when it comes to recreating the authenticity and true essence of Japanese cuisine. 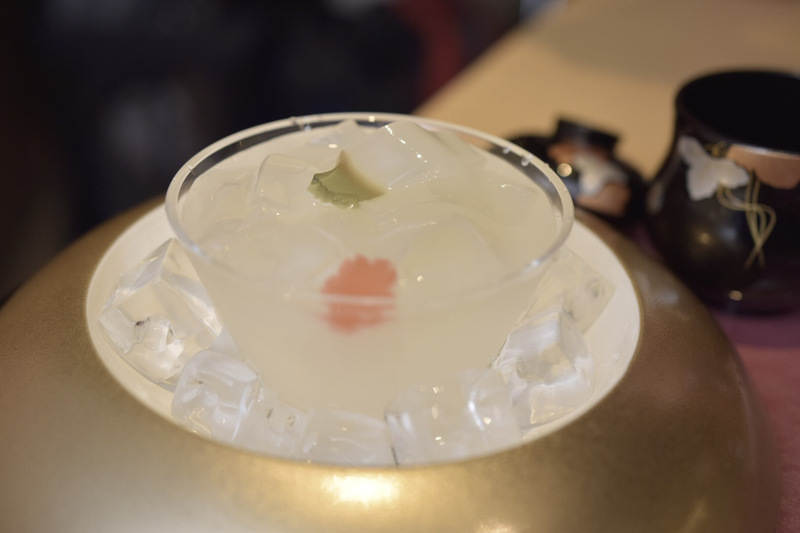 The devil is in the details and everything from the premium ingredients imported from Japan to the menu and even the customized tableware is carefully curated by Misato founder Tony Young. It’s limited menu relative to similar restaurants of its ilk emphasizes the old adage of quality over quantity, with a focus on classics that are only freshly cooked upon ordering to ensure the best in each dish served. We start off with Chawanmushi ($4.90), which is delectably silken and especially flavourful from the homemade dashi stock used. The imported surimi is a cut above your average supermarket garden variety too, and tastes almost like snow crab. For a healthy yet hearty meal, the signature Seafood Kaminabe ($20.80) is a must try. 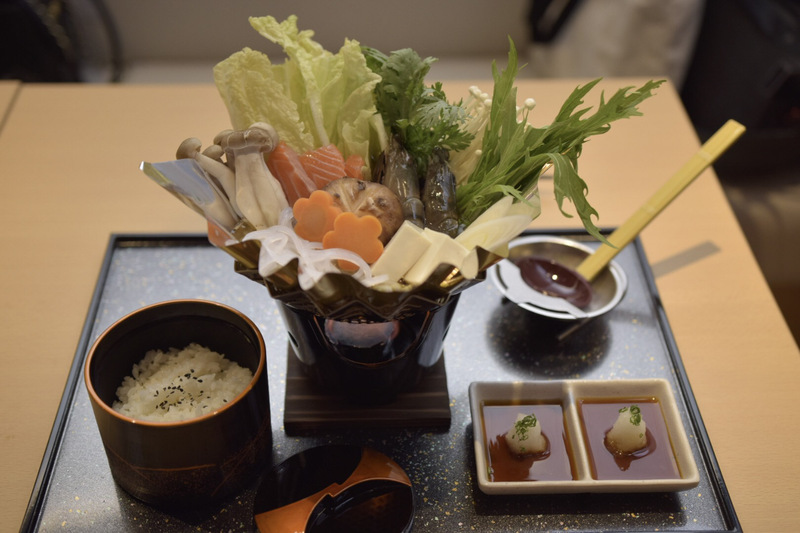 Filled with fresh tiger prawns, Norwegian salmon, chicken, assorted Japanese mushrooms, tofu and vegetables in a sweet, delicate niboshi broth, the hotpot also comes with a bowl of Japanese rice and yuzu dipping sauce to complete the meal. My undying love for okonomiyaki (I once queued for two hours up a flight of stairs at a famous okonomiyaki restaurant in Osaka) is elated that Misato’s version($14.90) is as authenthic as it gets. 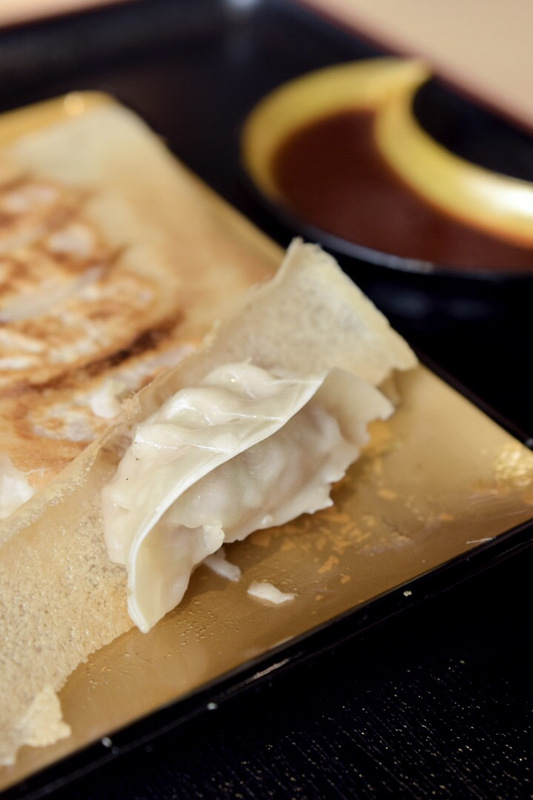 Made from high quality Japanese yam (Naga-imo), crunchy cabbage, eggs and bits of pork belly, the Japanese pancake is at once soft and slightly gooey yet crunchy. 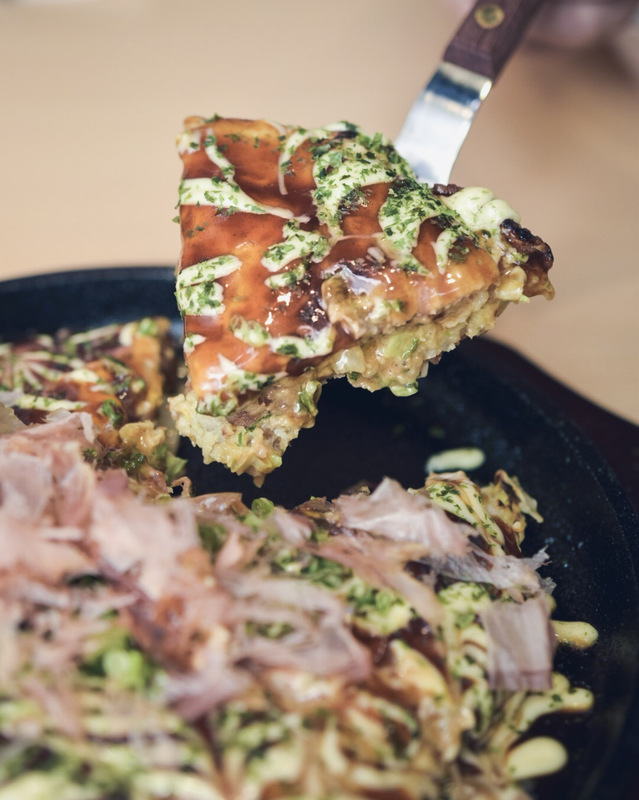 Spammed on top with tangy okonomiyaki sauce, Japanese mayonnaise, bonito flakes and spring onion, each bite is an explosion of warm umami in the mouth. 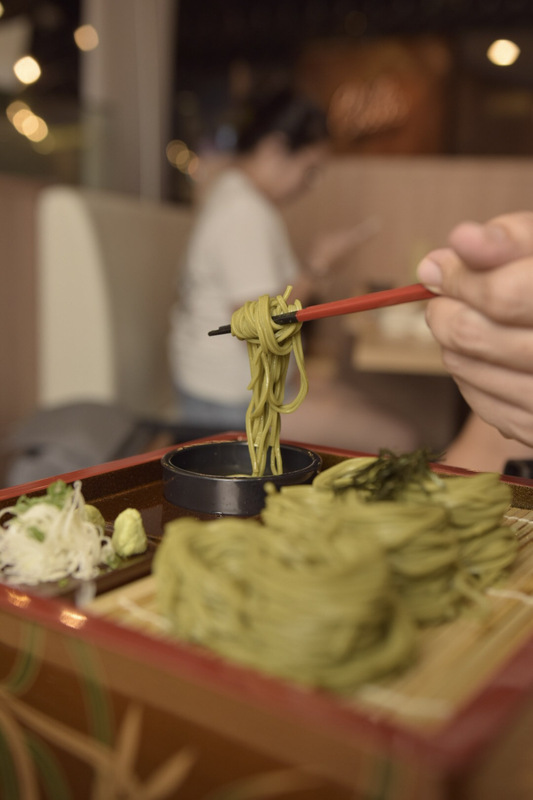 Taking things down a notch is the minimalist Cha Soba ($13.80) – neatly folded bundles of chilled matcha noodles served atop an artfully decorated lacquered bento box. After a gentle bath in the dipping sauce, eat the springy noodles topped with a little finely shredded scallion. Refreshing and zen-like in both it’s simple yet refined taste and the almost ceremonial experience of eating it. 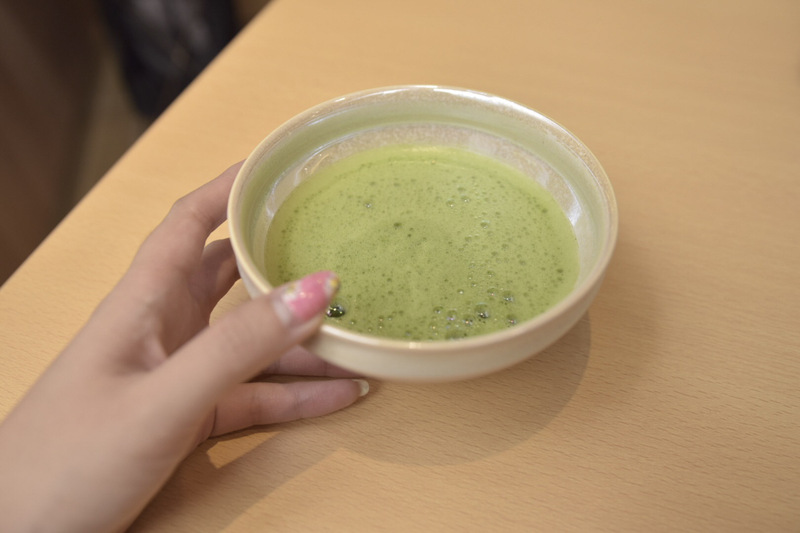 Continue the matcha experience with an oversized bowl of Hot Matcha ($6.50). 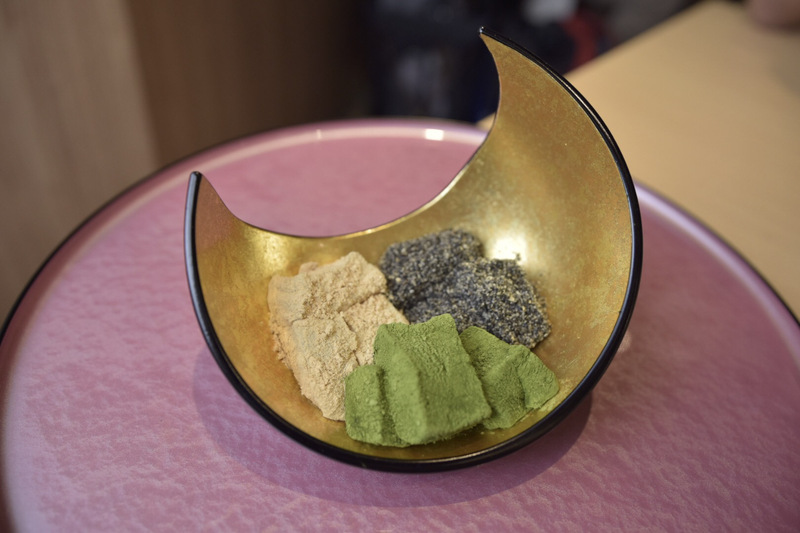 All matcha-related dishes on the menu are made using a highly exclusive powder imported from Nara prefecture and the frothy tea looked a very appealing shade of rich green, so my hopes were high it would taste close to what I’ve had in Kyoto. Whilst the flavour of the tea was spot on, it was a little too diluted. 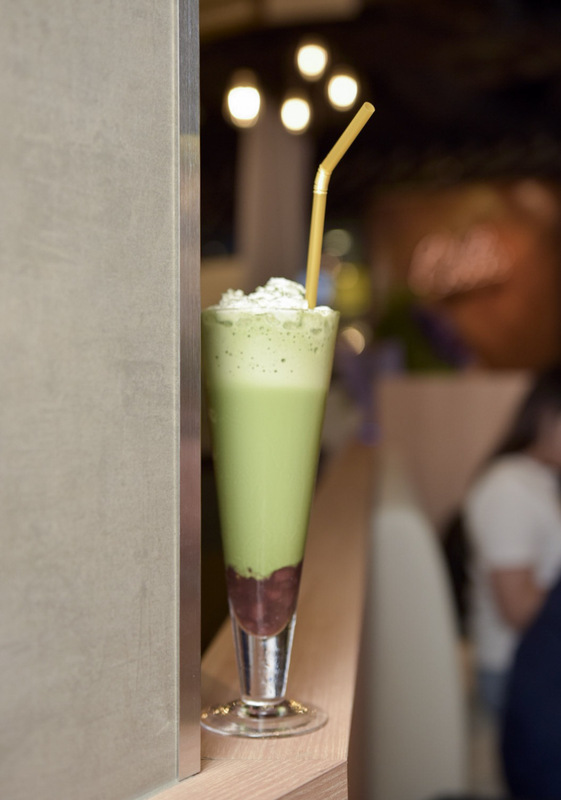 Faring much better was the Matcha Ice-Blended ($8.80) — rich, creamy, sweet with a hint of bitterness. Topped with whipped cream and a trove of adzuki beans below, this dessert in a drink is something I’d order again. Steamed then grilled for that paper-thin layer of crispiness at the bottom, the chicken and vegetable filled Handmade Gyoza ($6.90 for 6pcs) are superbly savoury and addictive. An unusual dessert that’s worth a try is the Kuzukiri ($8.80). Soft and slippery chilled arrowroot noodles served with a kuromitsu (Japanese sugar syrup) dipping sauce. A first for me and I’m sure many others. 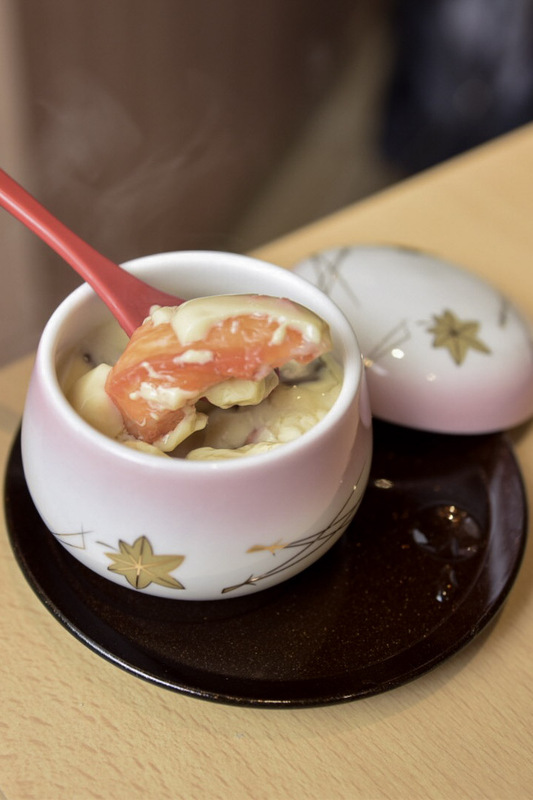 There’s no finer way to end off the meal than with Misato’s specialty Sanshoku Warabi Mochi ($8.80). The mochi are a labour of love and take two hours to freshly handmake every day. Pillowy soft with a pleasingly yielding bite, the goma, kinako (roasted soybean flour) and matcha mochi were all equally good, but the matcha was clearly the favourite around the table. Dessert of the night though has to go to the Matcha Bavarois ($7.80). 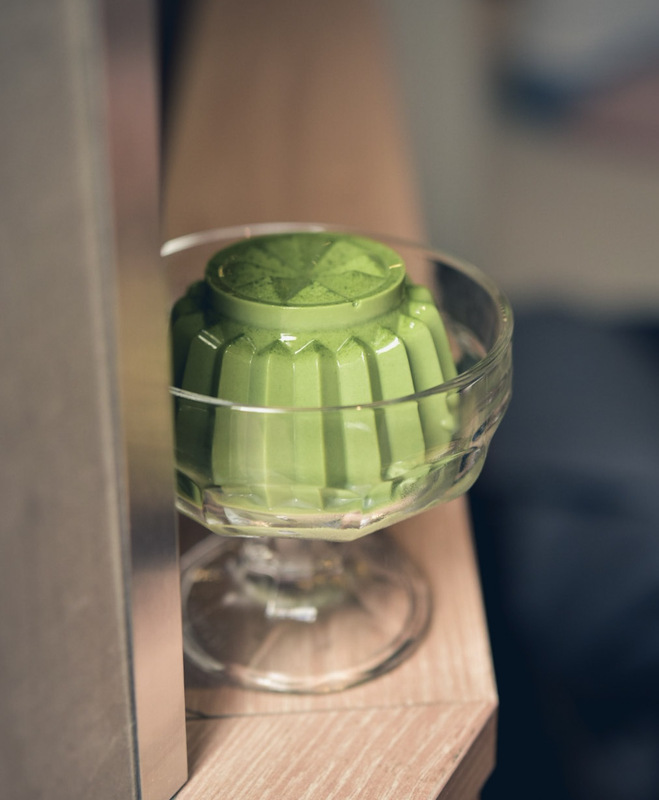 Pleasingly jiggly and light, the chilled pudding had a strong but smooth flavour of green tea that’s tempered by just the right amount of sweetness. Authentic and affordable, high quality Japanese food in a casual setting with personable touches is what makes Misato unique and worthy of repeat visits. Due to their dedication to quality, do note that dishes may take a while to come out as everything is prepared to order, and that some items may not be available if the ingredients are not ready.